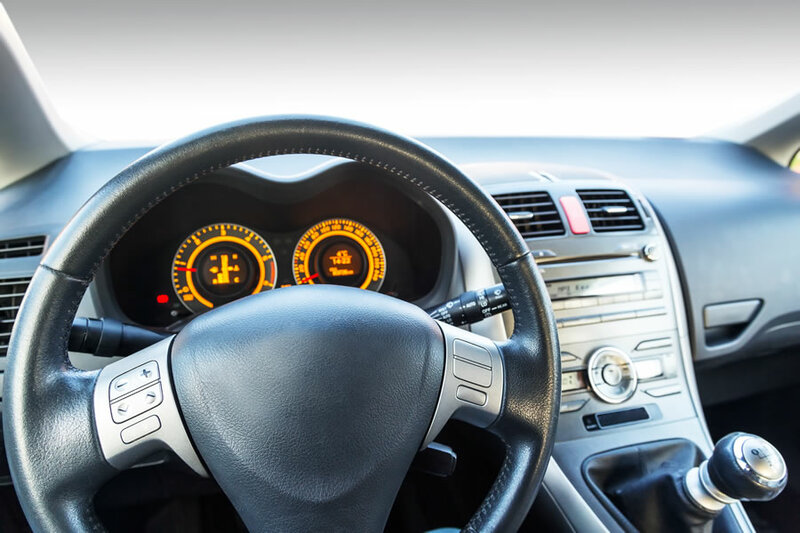 The use of polymeric materials in automotive is considered of strategic importance, both in terms of overall volumes (an estimated value of 7.26 billion dollars by 2019 for the European market only) and for the wide range of materials used. (PU, PP, PE, Polyesters, PVC, ABS, Acetates, PA, PPE, PC, Phenolic polymers, RIM PU, PBTP, Acrylic polymers). In this context the mechanical, fire resistance and aesthetic properties of the materials are really important. Prolabin & Tefarm, thanks to his experience in the field of additives for polymeric compounds, is able to meet the specific needs of this emerging sector. 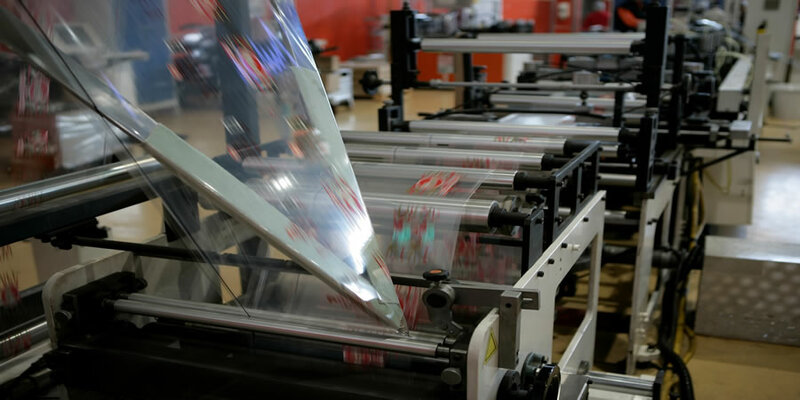 Packaging production is an important sector that interests a wide range of products, from the food industry to the cosmetic and pharmaceutical fields and high-tech products. Each product needs a packaging with specific properties in order to optimize its safety during the transport, storage and shelf life. Prolabin & Tefarm is able to support companies developing tailor-made packaging, with performances that meet the requirements of safety, efficacy and recyclability. The mechanical and gas and vapour barrier properties combined with the transparency of the materials greatly improve the shelf life of the products. Prolabin & Tefarm is able to project and realize active packaging, that can gradually release substances with antioxidant/antimicrobial activity. This special solution reduces/eliminate the adding of preservatives directly to the food and greatly increases the quality of the products. Thanks to the development of research projects with important industrial partners the company gained experience in the design and production of additives and polymeric compounds for the sheaths of electric cables and other components for electronics and telecommunications. 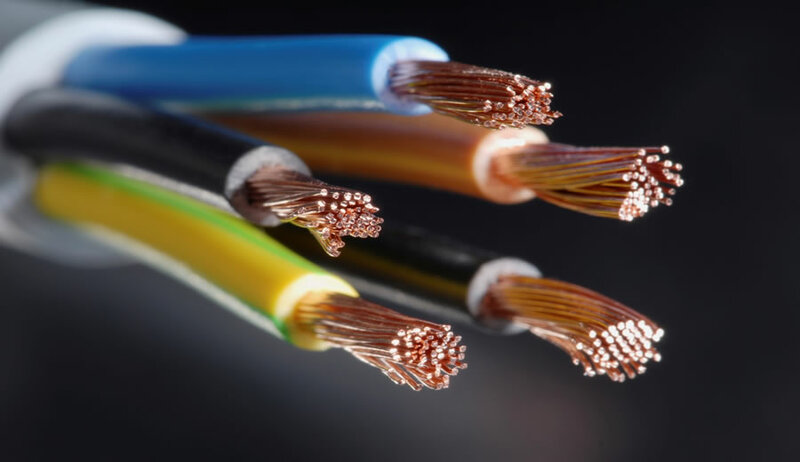 Several halogen-free solutions are available to improve mechanical, flame retardance, fire behavior, smoke emission properties and resistance to oils and other corrosive substances in electrical cables. 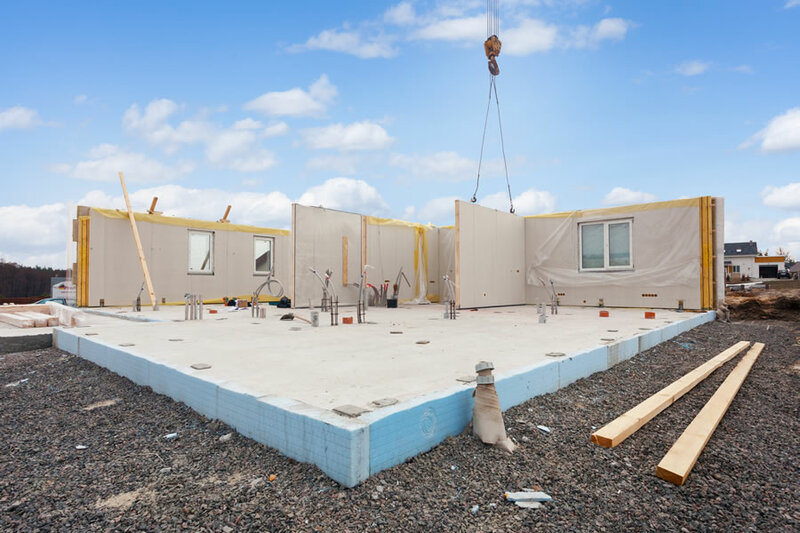 The great variety of products used in construction makes imperative the design of customized additives for polymeric compounds (cement mortars, adhesives and sealants) in accordance with the specific needs of the clients. The buildings sector needs efficient solutions for energy saving, fire resistance, soundproofing, recyclability of materials and multi-functionality. Composite materials and nanocomposites are able to satisfy the increasing requests from the market, both for common and special applications. Lamellar additives can be successfully used as rheological agents for water or solvent based paints and inks. 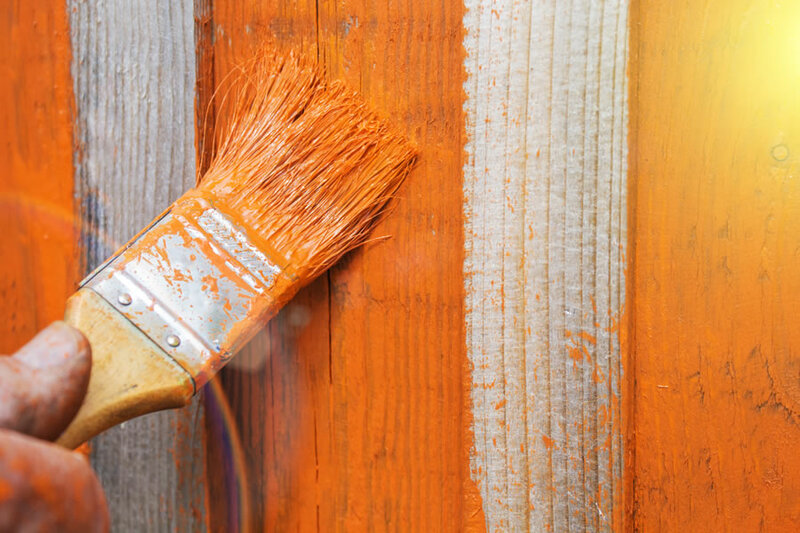 Their structure and versatility allows the development of customized solutions able to improve the dispersion of pigments, the stability of the paints and to modify the surface properties of the products. In surface coating, additives allow the change of the wettability, the hydrophobic/oleophobic character and the anti-scratch properties of the substrates. By inserting active species into the interlayer region of the additives it is possible to confer special properties to the coatings such as UV protection, anticorrosion or inhibition of bacterial growth. The biocompatibility of P&T additives allows their use in polymeric products for biomedical applications. 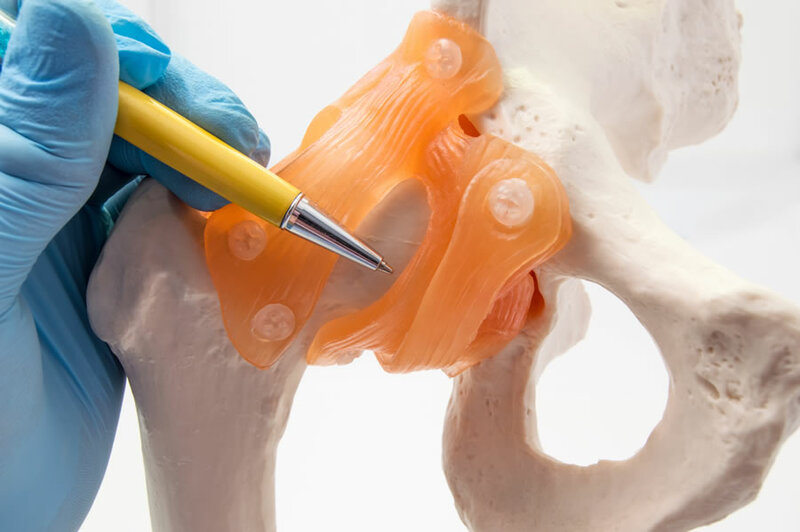 Prolabin & Tefarm actively collaborates with experts in the biomedical field for the development of new composite materials with advanced functional properties. The main objectives are the improvement of the strength and durability, but above all to impart new characteristics and/or functionality to the final product such as wettability, biocompatibility, hydrophilicity or specific sensitivity towards biomolecules. Bioresorbable materials, biomimetics, hydrogels, polymers for the controlled release of drugs, for regenerative medicine, implants and implantable scaffolds for tissue engineering are just few examples of the applications. The processing of plastics includes traditional techniques such as extrusion and injection molding, but also innovative processing technologies such as electrospray, electrospinning and 3D printing.